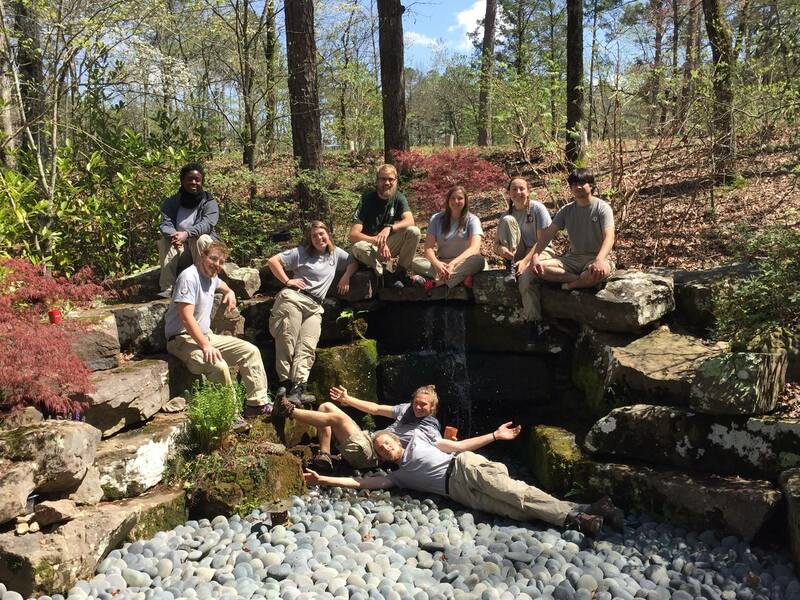 Wildwood Park for the Arts will be closed December 24, 25, and 26. Wildwood will be open from 9am until 12pm on December 31, and will be closed all day on January 1. 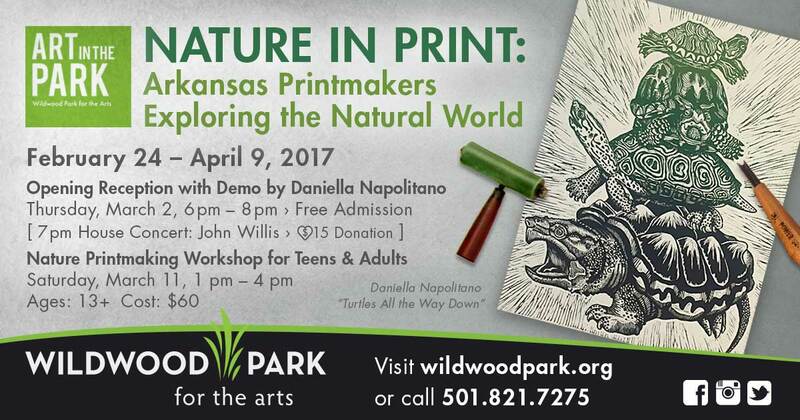 Give the gift of Wildwood with three exciting event packages for Wildwood’s spring season! For the music lover in your life, the Concert Package is the perfect gift. 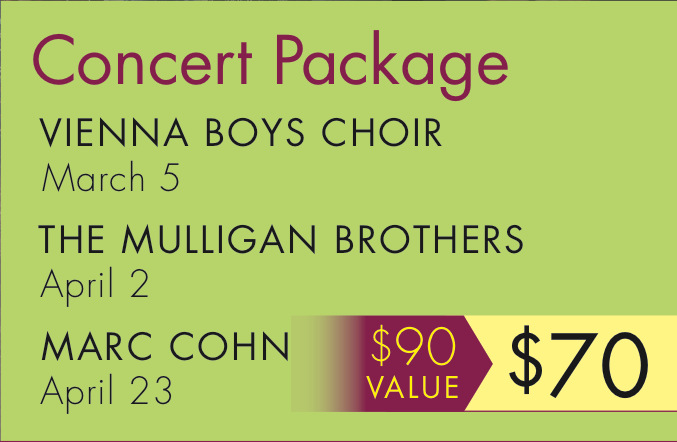 Enjoy all three of Wildwood’s spring concerts, a $90 value, for just $70. Click here to purchase this package. 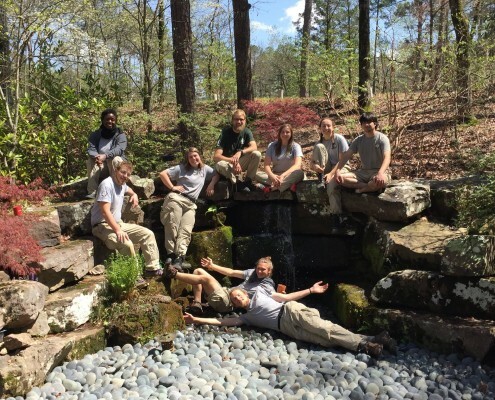 If you know someone who has always wanted to see the world, Wildwood’s Weekend Pass is the perfect gift. 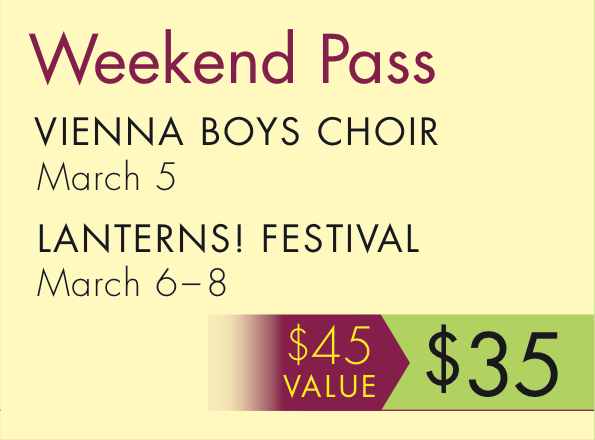 This package combines a performance by the world renowned Vienna Boys Choir with a ticket to Wildwood’s annual LANTERNS! Festival that celebrates the diverse cultures of the world. A $45 value for just $35, you can reserve your seat here. 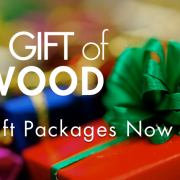 If you’re shopping for someone who loves food and fun, Wildwood’s Festival Package is gift you’ve been looking for. 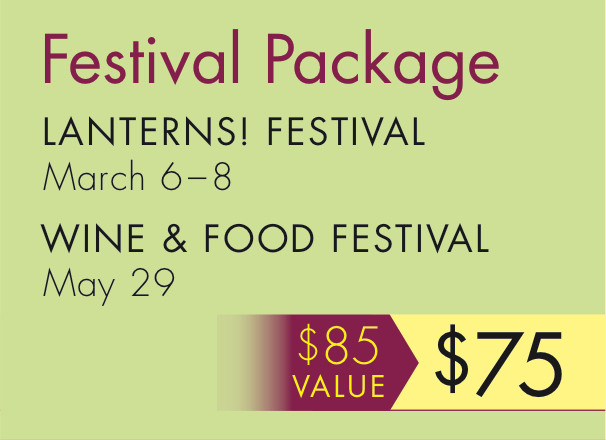 This package combines a two of Wildwood’s most popular events: the LANTERNS! 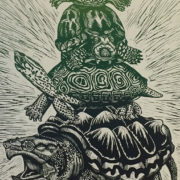 Festival celebrating global culture, and the Wine & Food Festival that brings together some of the best chefs in Little Rock and over one hundred wines for festival goers to sample. Purchase this package here.